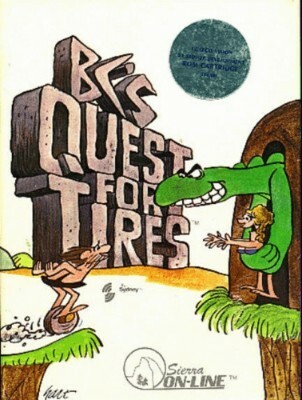 Colecovision B.Cs Quest For Tires and The Heist. Carts only. BCs Quest For Tires (Colecovision, 1983) Cleaned and Tested - Works Great!